Zora and Langston NPR coverage of Zora and Langston: A Story of Friendship and Betrayal by Yuval Taylor. News, author interviews, critics' picks and more. 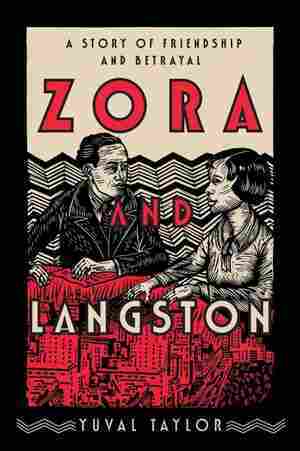 Traces the story of the literary friendship of Harlem Renaissance figures Zora Neale Hurston and Langston Hughes, tracing their folklore-collecting journeys through the 1920s South, their influential creative collaborations, and their passionate but mysterious falling out.